Before we get into how to review website, let me define it exactly what a website review is. First, a website review is NOT the same as a website audit (which sounds scary and like what happens at tax time). A website audit focuses on SEO, or Search Engine Optimization, site speed, links & backlinks, page indexing, meta issues, URL structure – all the stuff that a non-techie person reads, thinks WTF, so they slam their laptop shut, grab a glass of chardonnay and call it a day, hoping that their website is doing whatever it’s supposed to be doing for their business. 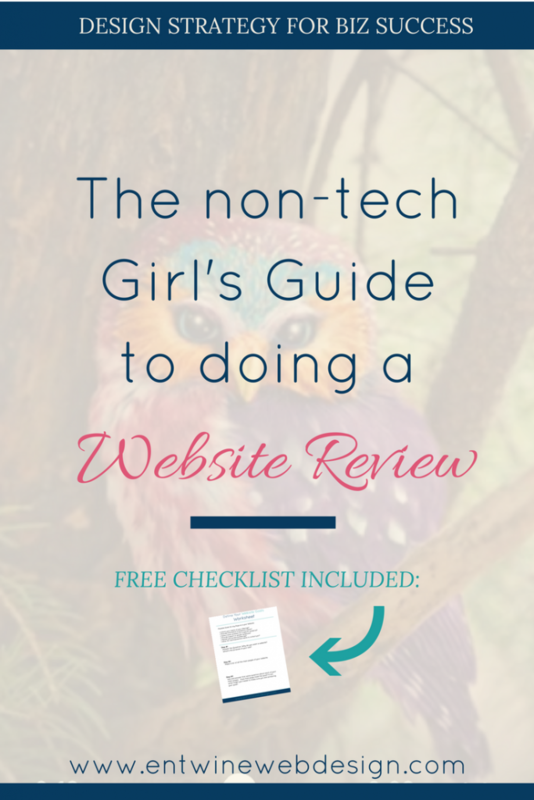 While a website review might include some of those things, I’ll show you some non-techie fixes for them. No scary jargon that makes you feel like a moron or makes you flee. 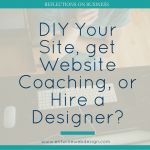 During a website review, you’ll look at and evaluate all of the different pieces of your site to check if they’re working, if they’re strategic, and/or if they’re helping you reach your goals. That’s it! We’re going to start on your homepage, so open up your website in a new tab or window. Based on what you’re seeing at the top of your homepage, can you answer the following four questions, as if you were a visitor, seeing your site for the first time? 2) What does this person do or offer here? 3) What can I do here? The top part of your homepage MUST communicate who you are, what you do, who you serve and how you serve them. Does it? If not, you need to give your copy a do-over. One quick way to do this is to give your homepage a super clear headline. Repeat this process for your blog post page. Lots of times people will enter your site through your blog, especially if you write stellar blog posts that are getting ranked on Google OR you’ve got devoted fans who share your posts. When somebody lands on a blog post before your homepage, can they answer the above four questions? If not, add some copy in either the header or in the sidebar to clarify who you are, what you do, who you serve, and how you can solve their most dire problem. If you’re not sure if you’ve communicated clearly, have a friend who isn’t that familiar with your business take a look at your site. After they’ve given it a good ten second stare, close the site and ask them the four questions. If they stare at you with a dumbfounded expression, you know you’ve got some work to do. When they nail every question and score an A+, give yourself a pat on the back. Next, click on every single link on each of your main pages. Make sure they work. Go through each page, one at a time. Click on links in your sidebars and footers. Check your social media links. 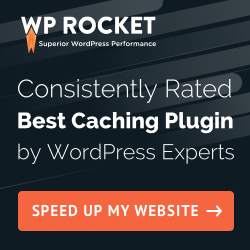 If you’ve got 500 blog posts where you’ve added lots of links or if this step sounds overwhelming at all, you can install a plugin called Broken Link Checker. To do that, click on Plugins > Add New. Search for Broken Link Checker. When it appears, click install > activate. It will automatically check your links and send you an email with any broken links. Fix any broken links or remove them completely. Next, click on all of your social media icons and make sure they open in new tabs/windows. You worked so hard to get someone to your site, why would you send them into the black hole of Facebook or Pinterest? They won’t come back, so make sure that you keep your site open when you send them to your Facebook page. If you’re running an online business, you should be building a list. It’s your customer base! And if you’re trying to sell products or services, you need to build a list of customers to whom you can sell which means you’ve got to have optin forms in key places on your site. There’s a psychological principle called the Mere Exposure Effect which states that people become more comfortable and will like something, just from being exposed to it. So, don’t be afraid to show off your optin. 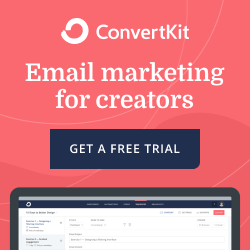 Give your readers and visitors the opportunity to stay in touch. Make sure that you’re guiding your visitors. On every single page, are you telling them where to go and what to do? How do you apply this “polite” principle to your website? 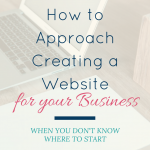 Make sure that you direct your visitors how to take the next step. Have “buy” buttons on pages where you’re selling products. Add links to your online scheduler or contact form on your services/work with me page. And, have more than one link. If you’ve got a longer page with more extensive copy, add buttons and links throughout the page. Make sure that in the middle or at the bottom of every page, you’ve got a clear call to action. If not, you’ve got a “dead-end” on your site. And what happens when we hit a dead end? We turn around and leave. Make it as easy as possible for people to work with you and hire you. Design is a HUGE area, but it is a key part of how to review a website. You can actually spend tons of time on design, but for this quick website review, check your fonts and colors. Make sure you’ve got no more than three fonts in use on your site. You should have a consistent font for all of your “body” text, one for your headers, and possibly another “accent” font. There really is nothing that screams “amateur” more than fifteen different fonts. Also check your color scheme. Do you have the same colors on each page? Are they consistent? Are your images consistent in terms of all color or all black and white? Is their “style” similar? Ready for a Website that Works? Grab your handy Web Review Checklist here, then grab a cup of coffee, and whip your site into shape. Site speed is one of those things that should be up to par in order for Google to show you some love. To check your site’s speed, go to their PageSpeed tool. Be sure you type https in the address because if it checks the http version and you have an SSL certificate (which makes your site https) it will get a slow rating. If you do get a slow rating, don’t freak out with all of the crazy jargon!!! 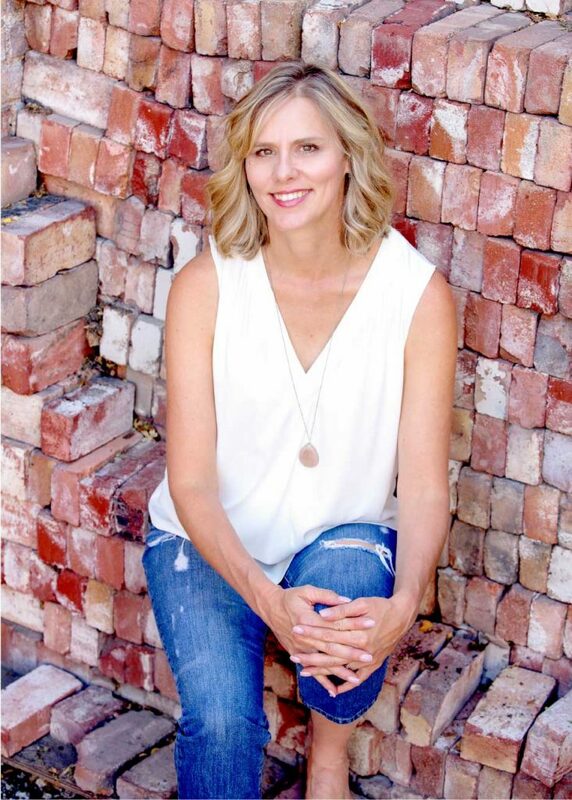 So, what does a non-techie girl do? You install a plugin called Hummingbird. It’s super great and instantly moved my site from a BIG F to an 88% which is a B+. I’ll take it! To install Hummingbird, go to your plugins panel. Click on “Add New” and search for Hummingbird. It’s a plugin by WPMU dev. It used to be a paid plugin, but they’ve recently (summer 2017) released a free version that is super easy to use. Install it, activate it, and run a test on your site. Then, re-run your google speed test. It should improve. The other plugin that I like to use is called “WP Smush.” It takes all of your images and smushes them into smaller sizes so they load faster. Again, head over to your plugins page in your dashboard and click on Add New in the plugins. Search for WP Smush > install > activate. Now, when you add images, the plugin will go into action and optimize them to help your site speed. Another big piece of a website review is SEO which stands for Search Engine Optimization. It refers to best practices in setting up your site using keywords so that search engines can find you. It is, and a deep dive into your SEO is really part of an audit rather than a review. However, non-techie peeps CAN do great SEO. The easiest way to get some SEO juice for your site is with a plugin, like Yoast. It guides you through each page and post to help you identify key words for every page, post, and image. Yoast is a super easy SEO plugin to use, and I’ve got a quick SEO course if you’re interested in a non-techie girls intro to SEO and learning how to get your SEO up to speed. Reviewing your website can sound intimidating, but once you dig in, it’s not actually that techie. However, if you find that you’re having a hard time completing your review on your own website, have a friend look over it, or contact me and I can complete a quick review which we can discuss on a chat. Then implement these quick fixes and keep your users in mind as you work on your website. Which of these techniques is your favorite, are you most surprised by, or are most excited to implement? *These questions are adapted from Don’t Make Me Think, my fav book on usability in web design.